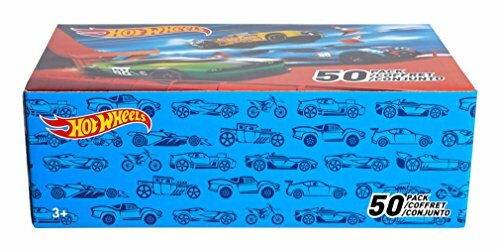 Hot Wheels Basic Car 50-Pack Is A Full Kit Of Cars For Your Kid To Enjoy, Including A Wide Variety Of All Types Of Toy Vehicles For The Typical Toy Car Lover! 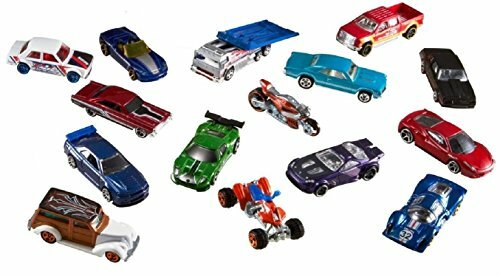 The Hot Wheels Basic Car 50-Pack features a diverse selection of high quality Hot Wheels vehicles. It’s a fantastic option for kids who are just getting started with Hot Wheels and for Hot Wheels enthusiasts who want to expand their collection. All the vehicles are individually packaged and built to the very high standard you’d expect from the Hot Wheels brand. 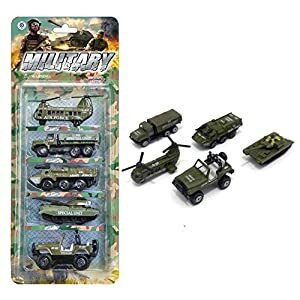 Great Range Of Vehicles: One of the most impressive things about the Hot Wheels Basic Car 50-Pack is the different types of vehicles on offer in this set. 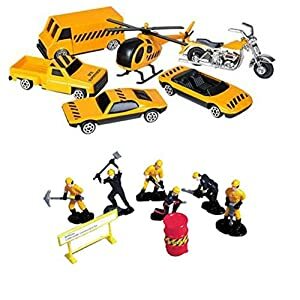 The set isn’t limited to specific types of cars and includes real cars, fictional vehicles (such as the Batmobile and Scooby Doo’s Mystery Machine), motorcycles and even planes. Your child will appreciate the variety of vehicles Hot Wheels have provided in this set and have lots of fun playing with and examining them all. 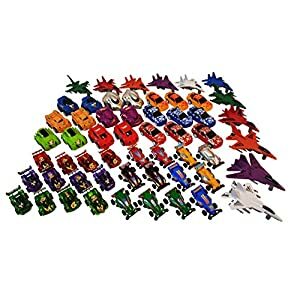 High Quality Cars: If you’ve bought and been disappointed with low quality toy cars in the past, you’ll love the Hot Wheels Basic Car 50-Pack. Every car in this set has a solid metal exterior and lots of detail which makes the cars both durable and beautiful to look at. Very Durable: As mentioned above, Hot Wheels cars are built to last. They stand up well to crashes and high impact collisions. Even if your child likes to play rough with their toys, this Hot Wheels Basic Car 50-Pack will provide them with years of solid use. Low Price Per Car: Individual Hot Wheels cars usually cost around $4-5 each. With this Hot Wheels Basic Car 50-Pack, you’re getting the cars for just over $1 each. This means by buying this bulk set of vehicles, you’re saving a substantial 75% compared with the cost of buying each vehicle individually. 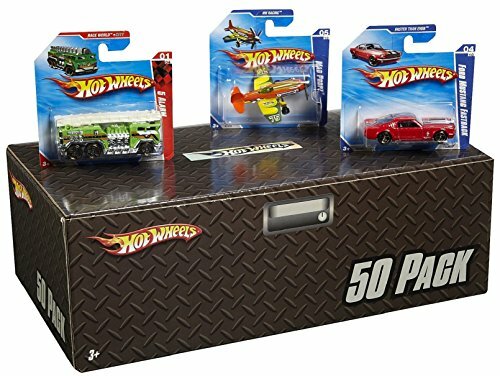 1.Cardboard Storage Box:The only minor negative with the Hot Wheels Basic Car 50-Pack is the storage box being made from cardboard. While it’s sturdy and functional, it would have been nice to have the cars delivered in a higher quality plastic or metal storage case. The Hot Wheels Basic Car 50-Pack is one of the best deals you’ll find from this brand. However, it’s not just the low price per car which makes this set great value. 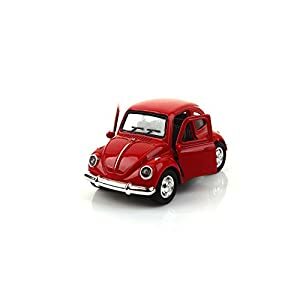 The range and quality of the vehicles is amazing, and they’ll last for many years.If your child loves toy cars, the Hot Wheels Basic Car 50-Pack is the perfect purchase for them. 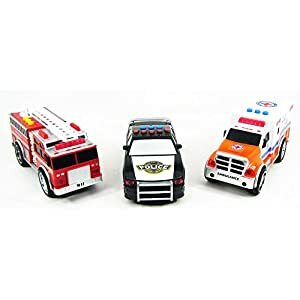 60 toy Cars, Trucks, Pickup Trucks, Monster Trucks, Fire Engine, Airplanes and all other kinds of Kids Playing Vehicles Toy Cars Assortment, great for School Classroom Fun and Party Favor Giveaways. 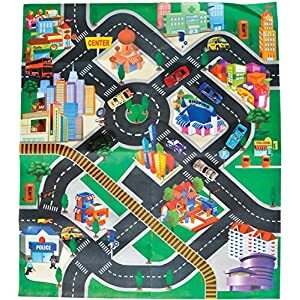 Toy Vehicles and Mat Play Set – 6 Vehicles Included! 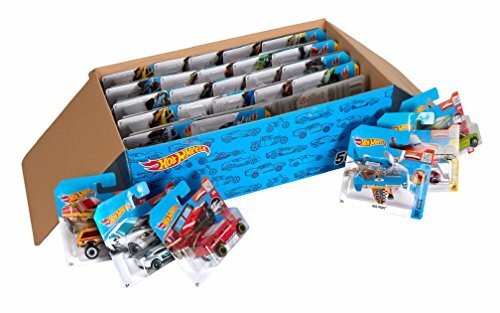 This entry was posted in Play Vehicles, Vehicle Playsets and tagged hot wheels 50 pack, hot wheels 50 pack review, hot wheels basic car 50-pack, hot wheels basic car 50-pack 2016, hot wheels basic car 50-pack review.